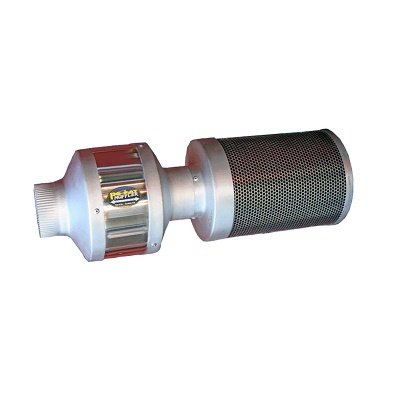 Reduce the noise of your inline fan and exiting duct air by using the best muffler/silencer on the market. Proven to reduce more noise than any other muffler available. This unique glass pack silencer will not erode like competitor foam products. 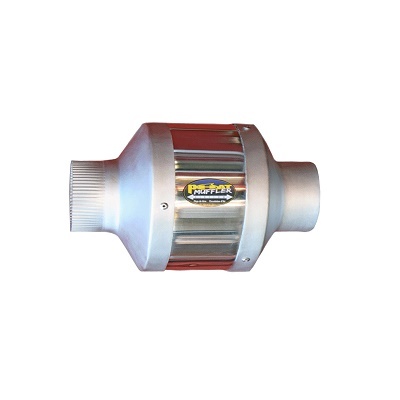 For additional sound dampening, we recommend using a Phat Muffler on both the intake and exit of your inline fan. 11" x 4" Mini, 13" x 6" Mini, 22" x 4", 26" x 6", 30" x 8", 35" x 10", 35" x 12"